The new building features a private reception and all the same services as the Hotel Gold River (restaurant area, shop, swimming pools, etc. ), as well as a select range of exclusive services. 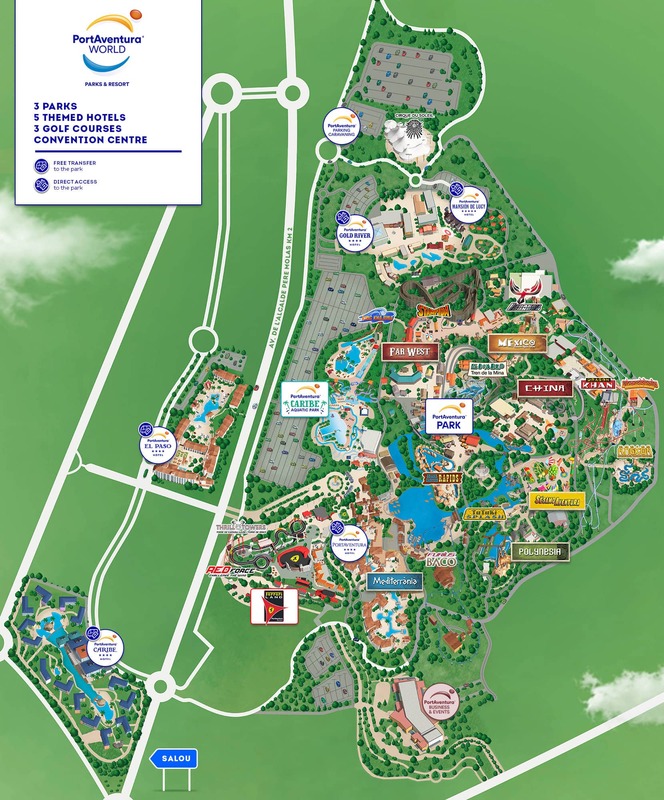 Free Express Max ticket for PortAventura Park (one ticket per person and per stay): fast access to the main attractions and preferential seats at the Templo Mágico Jing-Chou and the Gran Teatro Imperial. RITUALS products: shower gel, shampoo, hair conditioner and moisturizing cream. Surface area of the room: approximately 26-30 m2. 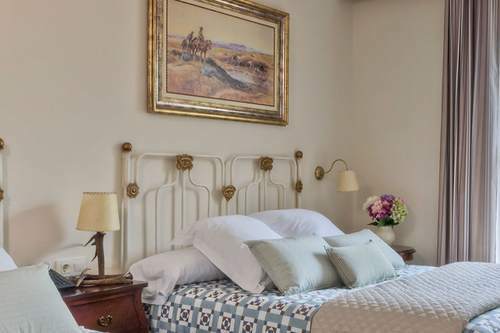 Discover the elegance and true Western style of these rooms together as a family. 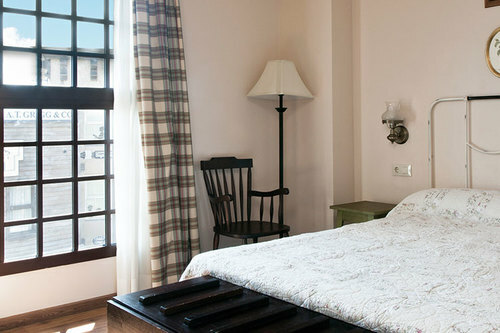 Discover all the extra benefits of staying in a room of superior quality. 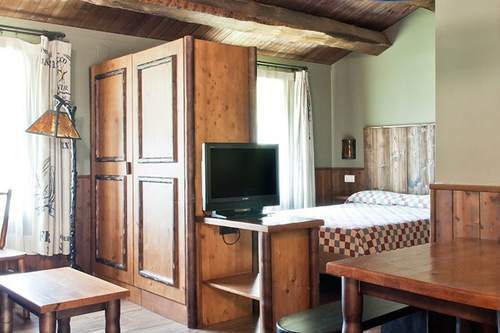 Go deep into the Hotel Gold River forest and discover these charming wood cabins.